IDENTIFICATION AND USE: Methyl benzoate; is a colorless, transparent liquid. It is used in perfumery, as a solvent for cellulose esters and ethers, resins, rubber, and as a flavoring. It is also used as a dye carrier for dyeing polyester fibers, additive for disinfectants, soy sauce, and pesticides. Methyl benzoate; is an intermediate in the production of other benzoic esters. HUMAN EXPOSURE AND TOXICITY: Humans using methyl benzoate; have experienced irritation to the skin, eyes, mucous membranes, and upper respiratory tract. Inhalation can cause coughing and wheezing. Swallowing the liquid may cause chemical pneumonia. A maximization test was carried out on 25 volunteers. Methyl benzoate; was tested at a concentration of 4% in petrolatum and produced no sensitization reactions. Generally, methyl benzoate; is of low to moderate toxicity by ingestion and inhalation. ANIMAL STUDIES: Sublethal doses of methyl benzoate; have been reported to increase leucocyte, erythrocyte, and reticulocyte counts and prothrombin time, and in a dose of 500 mg/kg, to reduce cholinesterase activity and ascorbic acid; levels. Chronic admin of high doses resulted in damage to the central nervous system. In nonoccluded skin irritation test carried out on clipped rabbits, no signs of erythema were observed in any of the animals (14/14), 4 and 24 hr after the application of 0.5 mL undiluted methyl benzoate;. Very slight erythema was observed in the remaining (12/12) rabbits 24 hr after a second application. Redness increased with successive treatments. Moderate to severe edema was observed in animals (4/4) receiving 6 applications. Methyl benzoate; received a score of 1 (out of 10) in a rabbit corneal necrosis test, indicating that it causes minimal eye injury. 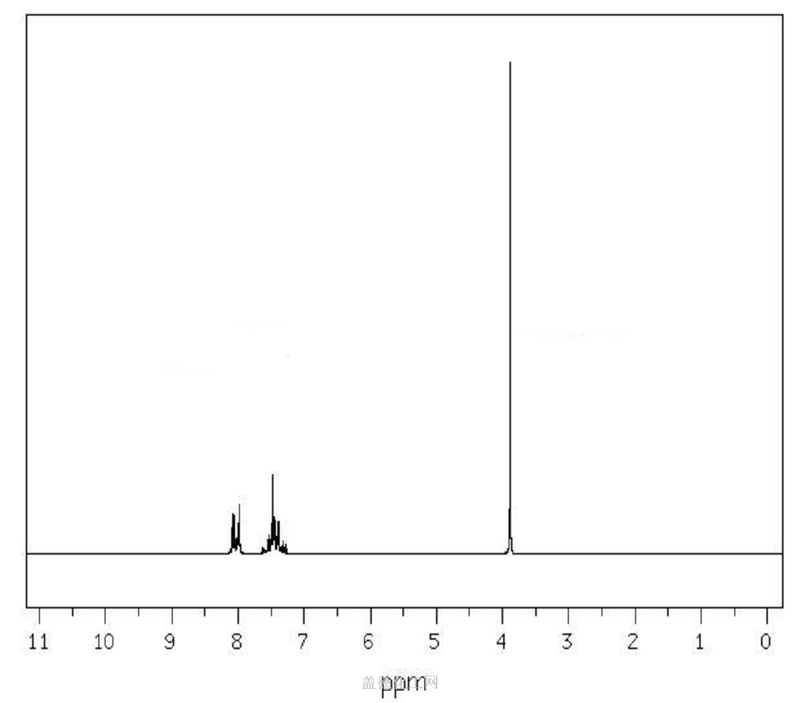 In an Ames test using Salmonella typhimurium (TA97, TA98, TA100, TA1535, and TA 1537), methyl benzoate; (6666 ug/plate) was not mutagenic with or without metabolic activation.